Kit Frick is a writer living in Brooklyn, NY. She works in both the poetry and prose fiction forms and is the author of two chapbooks of poetry: Echo, Echo, Light (Slope Editions, 2013, winner of the Slope Editions Chapbook Prize) and Kill Your Darlings, Clementine (Rye House Press, 2013). Kit is also the author of the young adult novel See All the Stars (Simon & Schuster / Margaret K. McElderry Books, 2018). A second YA novel will follow in 2019. Originally from Pittsburgh, PA, Kit studied creative writing at Sarah Lawrence College and received her MFA from Syracuse University. 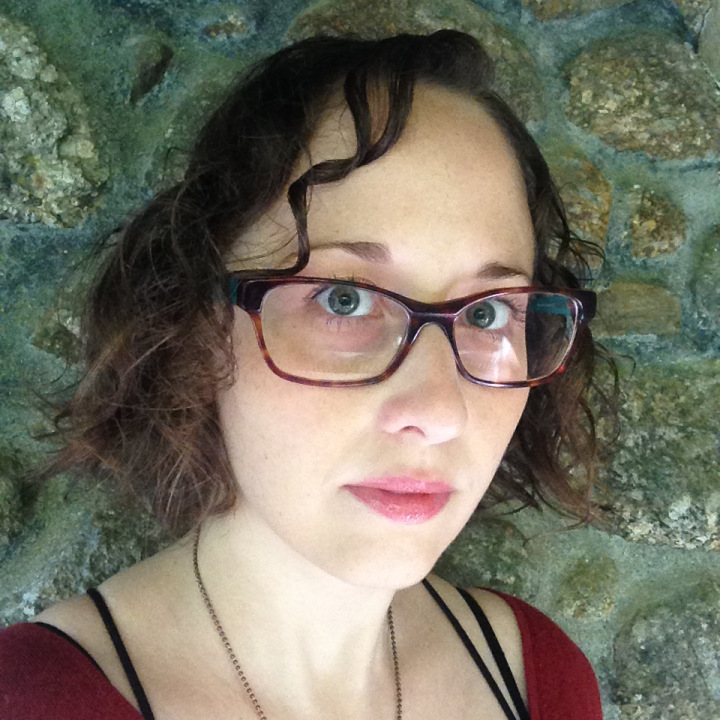 She is a Senior Editor at Black Lawrence Press, where she edits the nationally distributed chapbook series, a Book Coach for Author Accelerator, Founding Editor of the private editorial practice Copper Lantern Studio, and a PitchWars mentor. A 2016 National Poetry Series finalist, Kit has previously been a writer in residence at the MacDowell Colony and the Kimmel Harding Nelson Center for the Arts. Her fiction is represented by Erin Harris at Folio Literary Management / Folio Jr.